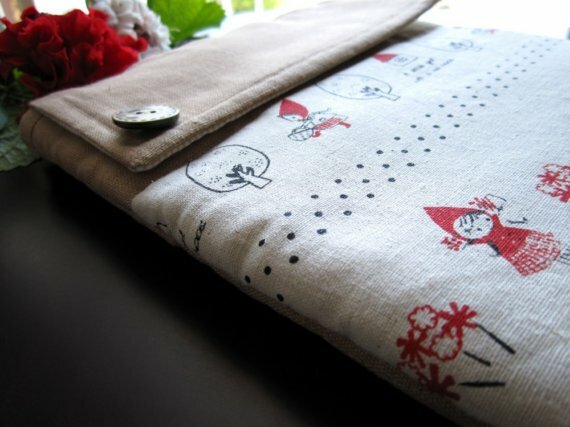 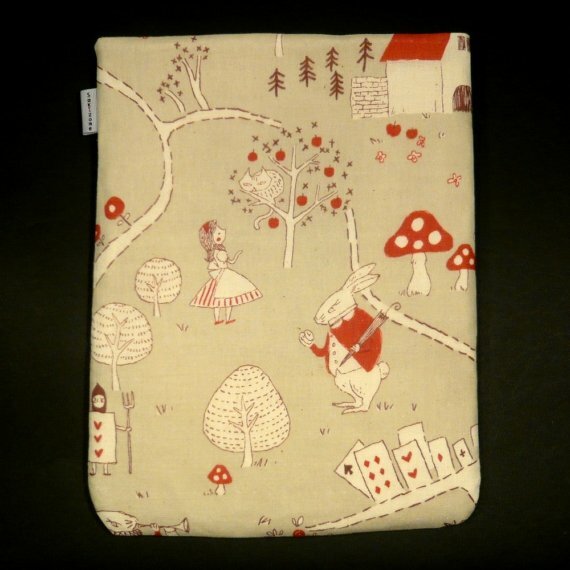 A cool collection of cool and creative iPad cases, covers, bags and sleeves from all over the world. iMaxi Case: The velcro-latched, advanced iMaxi wing design wraps around your iPad comfortably. 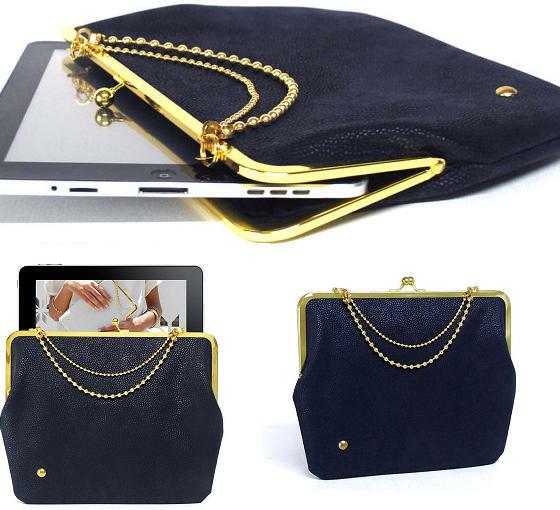 Duchess Case for iPad: Inspired by old wallets, this case is perfect combination of vintage and modern looks. 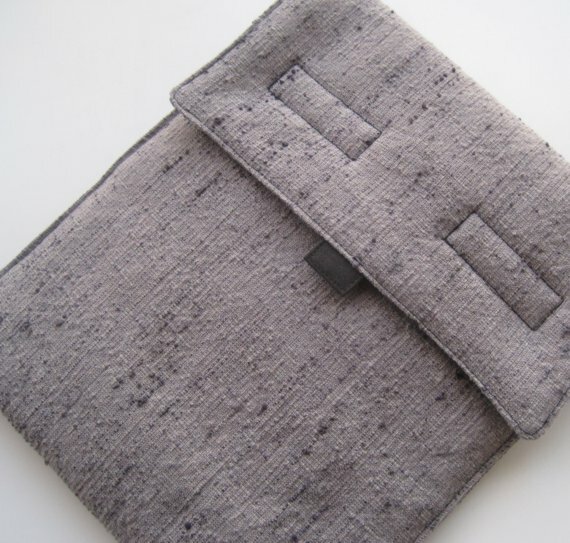 Wool Felt and Leather iPad Sleeve: Made from 1/8" thick felted wool, comes with a simple closure, a hand-dyed leather strap that is riveted on the back and snaps in the front. 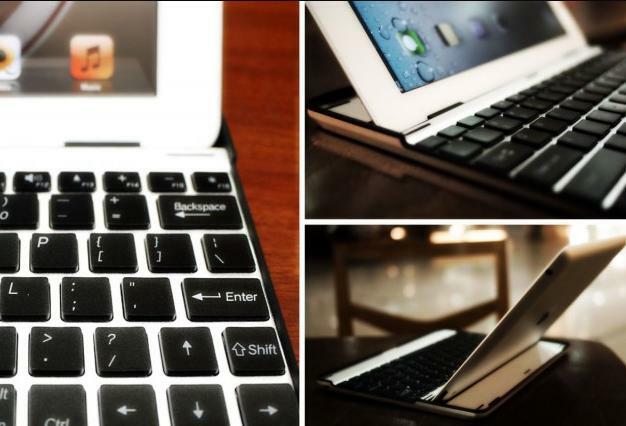 Keyboard Case: With this cool case transform your iPad into a laptop with a real keyboard. 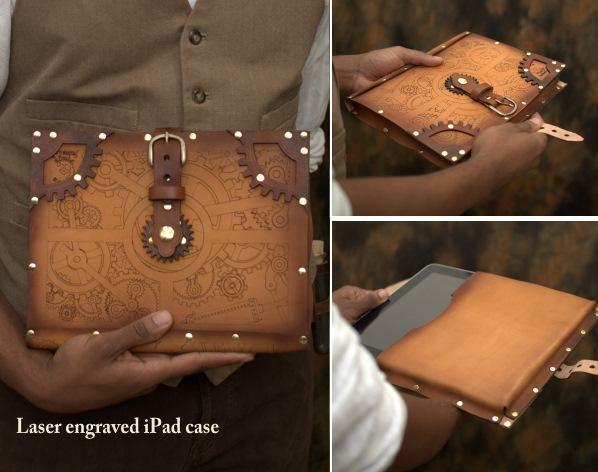 Etch A Sketch iPad Case: This cool iPad case takes its inspiration from the world's favorite drawing toy. 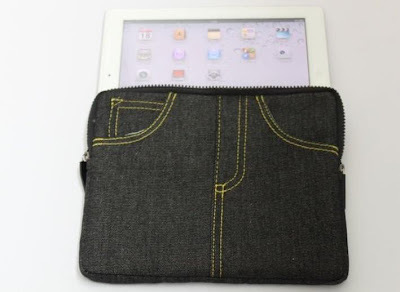 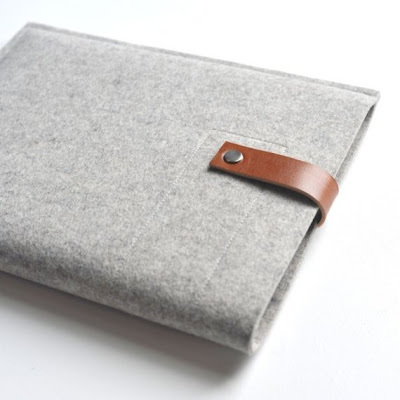 Linen iPad Sleeve: The sleeve is made from linen fabric with a cool natural texture. 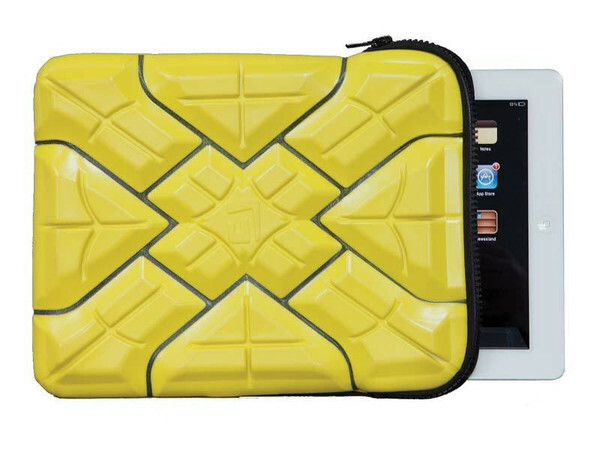 iPad Extreme Sleeve: It's lightweight, ensures maximum comfort where it counts, and keeps your iPad safe everywhere you go. 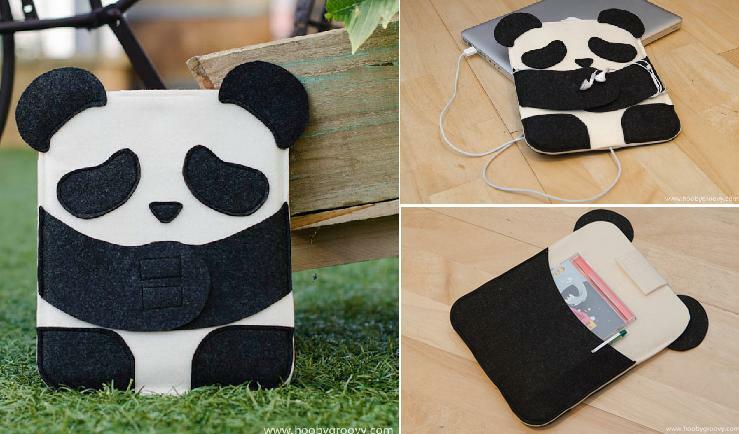 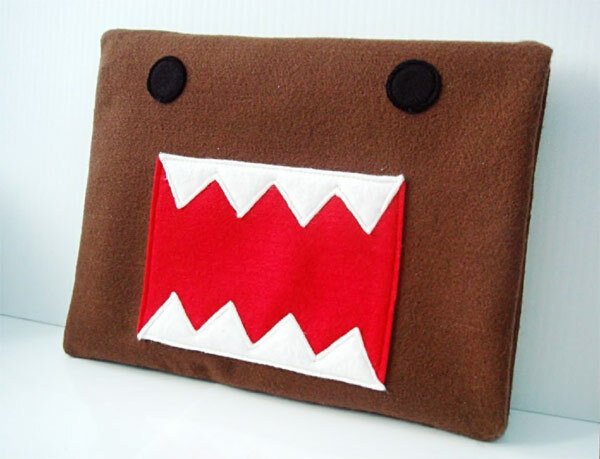 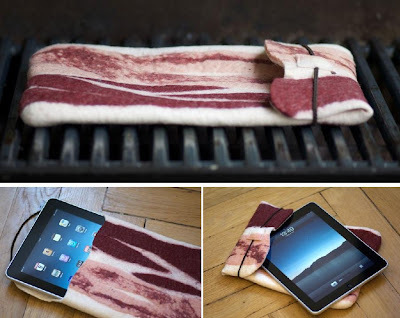 Don't miss to check out "Cool iPad Cases and Creative iPad Cover Designs - Part: 1| 2| 3."